Much has been said and written about Netflix’s decision over the summer to raise their monthly full-service subscription fee from $10 to $16. Journalists, bloggers and a wide variety of sales and marketing “experts” criticized the price increase, terming it everything from “unwise” to a “debacle,” pointing to the fact that Netflix lost 800,000 subscribers in the following months. From all the hand-wringing and finger-pointing, you’d think Netflix only had 900,000 customers to begin with and was now on the verge of bankruptcy. But here’s the reality: Before the price increase, Netflix had 24.6 million subscribers. Which means Netflix raised their price by 60% and only lost 3.2% of its customers. 24.6 million customers at $10 each is $246 million. 23.8 million customers at $16 each works out to $381 million. In other words, even with the loss of nearly a million subscribers, Netflix has increased its monthly revenues by $135 million! A whopping 54%! So what’s the real sales lesson here? Don’t be afraid to raise your prices. You won’t lose as many clients as you fear you will. In fact, you may not lose any. And even if you do lose some of your customers, you’ll still come out ahead thanks to the larger profit margin. Too many people and companies undervalue what they sell and undercharge as a result. 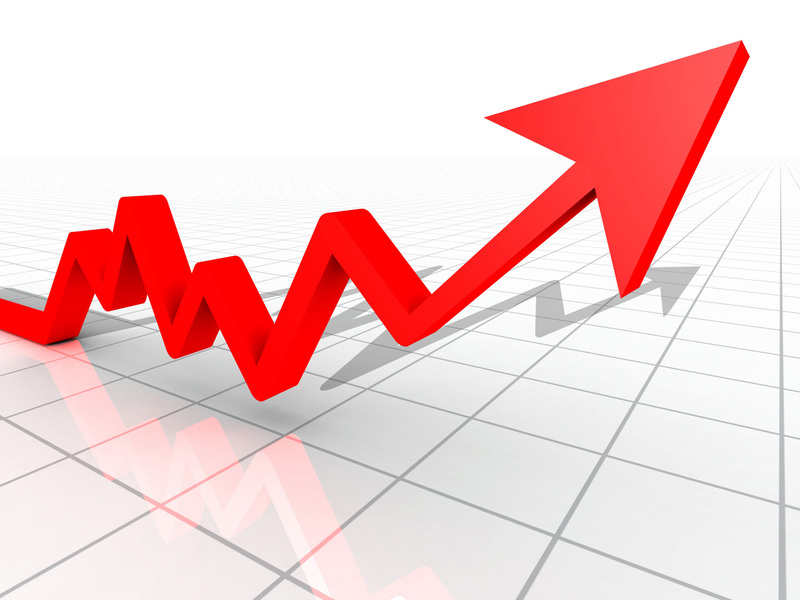 Insufficient profit margins will doom your business. If you produce a quality product or service, charge appropriately. People will happily pay it. If this year’s sales aren’t where you’d like them to be yet, don’t despair—you’ve still got time to increase them! 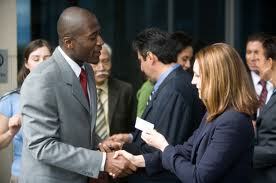 Networking can be a great source of sales leads. It can also be a huge waste of time. Do you know how to ensure it’s the former and not the latter?